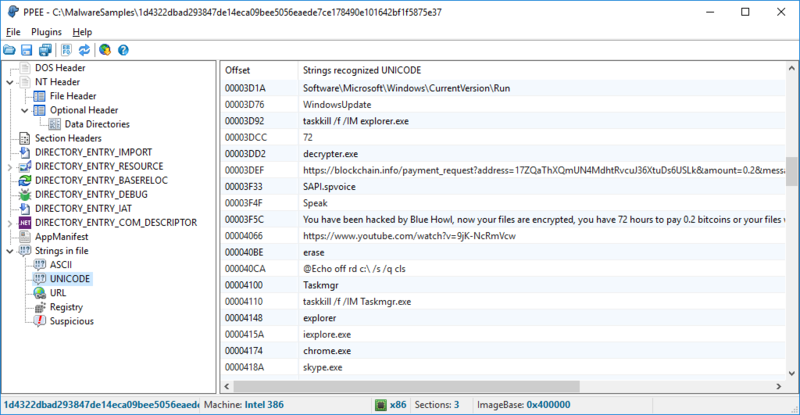 PPEE (puppy) is a Professional PE file Explorer for reversers, malware researchers and those who want to statically inspect PE files in more details. Puppy is free and tries to be small, fast, nimble and friendly as your puppy! All directories in a PE file including Export, Import, Resource, Exception, Certificate (Relies on Windows API), Base Relocation, Debug, TLS, Load Config, Bound Import, IAT, Delay Import and CLR are supported. Thanks to the Puppy Team for sharing this tool with us.